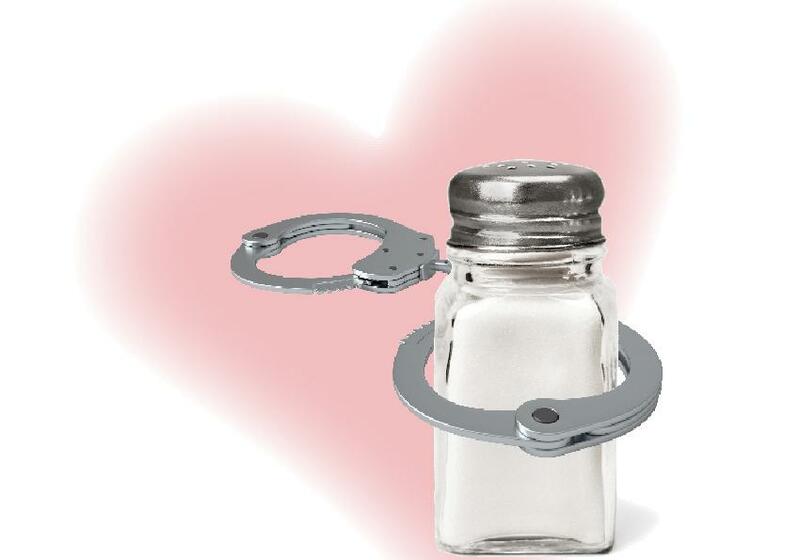 Salt: Enemy of the heart or wrongly convicted? But now a new study published in The Lancet might be throwing shade at the belief that cutting back on sodium should be a primary dietary focus for most Americans. The study, authored by Canadian researchers, followed more than 95,000 people from 18 countries, aged 35–70, for an average of 8 years. The research found a link between sodium intake and heart disease or stroke only when the average sodium intake surpassed 5,000 mg a day, the equivalent of 2.5 teaspoons of salt. And even at these lofty levels, the report suggested that the health risk from too much salt is all but eliminated if people eat enough potassium-rich foods like fruits and vegetables. Interestingly, China was the only country in the study where the majority of people consumed more than 5,000 mg of sodium daily. So, it seems the controversy over salt’s impact on human health will continue. Do you still believe sodium intake is a concern for many Americans? Are you actively pursuing a lower-sodium diet? Do you worry that studies like this one may give people a license to eat more salty packaged foods and fast food? Is this another example of how it’s better to focus on improving overall diet quality rather than homing in on a single item like sodium? Send your responses to Sandy Todd Webster at swebster@ideafit.com.